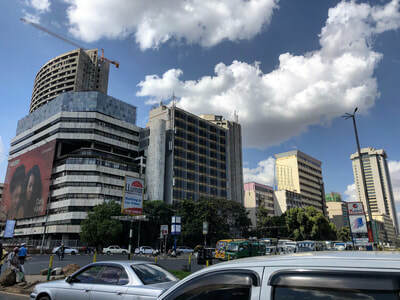 Nairobi is the capital city and has an elevation of almost one mile. It is filled with friendly people and great restaurants, some have little furry creatures (monkeys) running amuck! 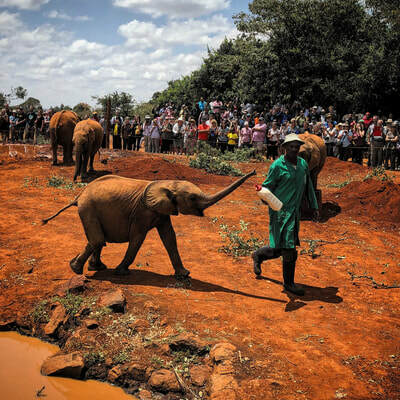 The David Sheldrick Wildlife Trust is home to orphaned elephants and rhinos. From 11am-12pm the public public is welcome to watch and interact as the care takers feed them. An amazing vehicle based adventure where you are transported around the park for some epic animal spotting. Some days are better then others in terms of which animals you might see. 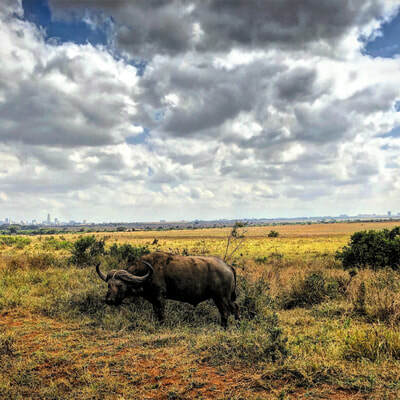 Kenya is filled with adventures, wether it is visiting the Equator, watching hippos play in the water, or eating at a treehouse restaurant that specializes in Trout! Mt. 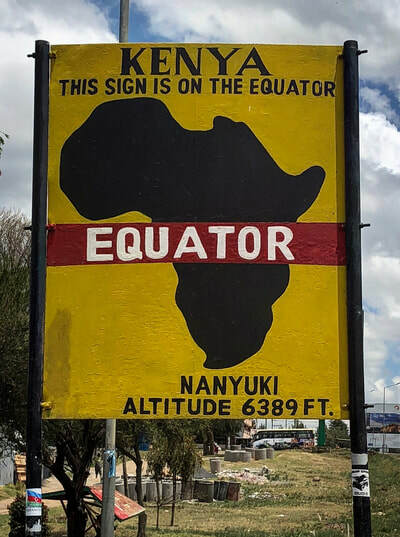 Longonot is located north west of Nairobi. The summit (approximately 9,100 feet) provides a spectacular 360 degree view of the area, but it does not come easy. The hike is no joke! 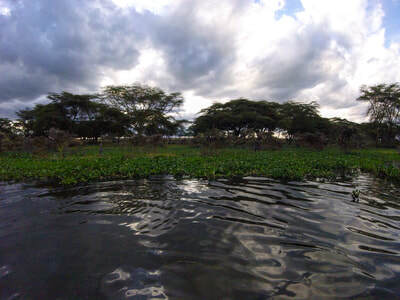 Lake Naivasha is a beautiful fresh water lake located near Mt. Longonot. You can take a boat ride and see hippos playing in the water and giraffes on the shore.